Today will see the launch of the governmental “Year of Engneering” initiative; a year-long series of activities that aim to tackle the current and future skills gap across engineering. Ministers from across the government are joining forces with the engineering community to drive a series of initiatives and events set to change perceptions of engineering whilst highlighting the opportunity that careers in the industry hold for young people. SMEs have a significant role to play in making sure that the positions they seek to fill, as their business grows, has a steady stream of educated and passionate individuals to fill them. For many, a career within an SME offers much greater job satisfaction, as roles often carry a higher level of empowered responsibility leading to enhanced personal satisfaction. The challenge is to ensure that those capable of enjoying a long and fruitful career, with a talent in a STEM discipline, recognise engineering as the key delivery mechanism to the ‘real world’ products and services we far too often take for granted. Engineering is a vocation for people that love to just do. 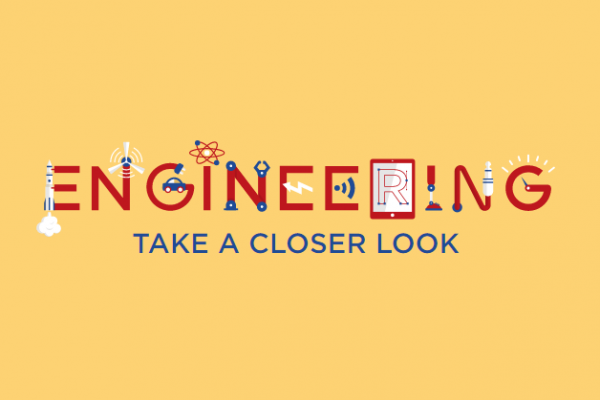 If you want to know more about engineering, or see what’s happening near you, visit yearofengineering.gov.uk or search #YoE on Twitter. For careers in Engineering at Integral Powertrain Ltd check out our careers section.